People who are not completely satisfied with their life should practice sahaja yoga. Sahaja yoga teaches how to be free from all attachments and bondages of life.Materialism is something which is never accepted by human mind and is also unable to give the complete satisfaction.Sahaja yoga helps in coping with the complex situations of life as it constantly maintains the inner happiness. 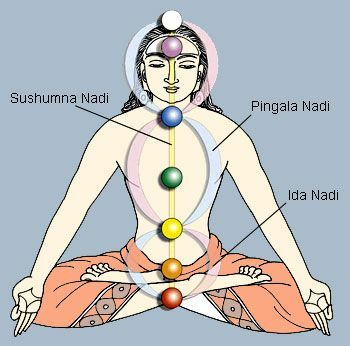 If the chakras of the inner soul are improved than the interaction with the society and friends become a lot better.For example people who treat themselves with low esteem and confidence need to improve their ” left vishuddhi” chakra found on left side of the neck.The blockage in the chakras makes the person to be guilty,worthless and crushes all the happiness of life.Working on this particular chakra one can rebuild his/her self esteem. 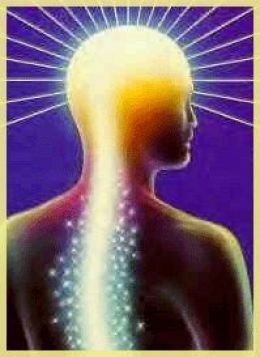 Sahaja yoga helps the person to be free from all emotional attachments.The fear and the pain of separation that the human mind is constantly surrounded with is removed through sahaja yoga.The person becomes more kind and compassionate to others and the heart accept all people regardless of their way of thinking and living. Sahaja yoga awaken the kundalini energy inside our body which effect the nervous system.It helps relaxing the over-reactive mind which if not controlled causes many health problems and stress.Sahaja yoga rebalances the subtle system and cleanses the body centres.Thus an an incurable disease can also be cured by the purifying process of sahaja yoga. Sahaja yoga cleans the body deep from its root.Thus it not only improves the inner sou;l but also enhances the personality of a person.The person starts realizing the inner happiness within himself and realizes the adverse effect of spending the money on useless drinks, drugs and things which brings him momentarily pleasure and gives him only the temporary happiness in life. It enable the person to feel his/her level of energies from deep within inside.It brings positive changes in personality and help an individual to discover the inner qualities which aids in better living. Yoga & Meditation reduce stress. permalink.